O governo japonês prepara a encomenda de 100 caças furtivos F-35 adicionais para substituir os antigos F-15 dos seus esquadrões ao longo dos próximos 6 anos, segundo fontes do Nikkei Asian Review. 42 deles já haviam sido encomendados no início de 2018. Beijing deployed its latest stealth fighter, the J-20, in February. 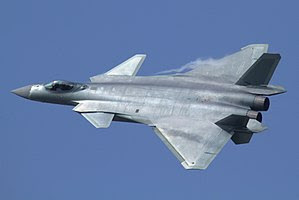 China also plans to introduce 250 fifth-generation fighter jets by 2030, according to the Nikkei. Japan plans to induct a total of 42 F-35As in the coming years. Japan’s first foreign military sales (FMS) F-35A was rolled out on in September 2016 at a Lockheed Martin production facility in Fort Worth, Texas, after it successfully completed its maiden flight in August of the same year. 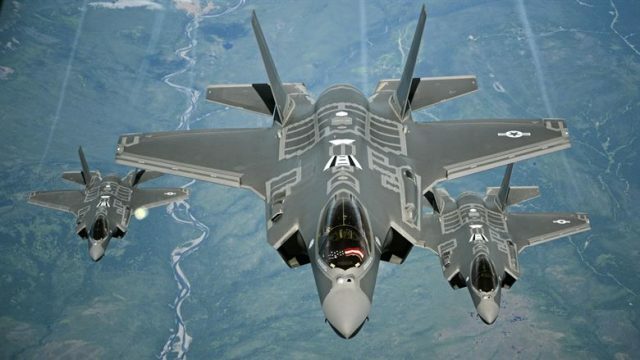 The JASDFs first batch of four F-35As were all built in the United States, while the remaining 38 F-35A aircraft are currently being assembled in Japan. The first F-35A built in Japan was rolled out at the Mitsubishi Heavy Industries (MHI) F-35 Final Assembly and Check Out (FACO) facility in Nagoya in June 2017. 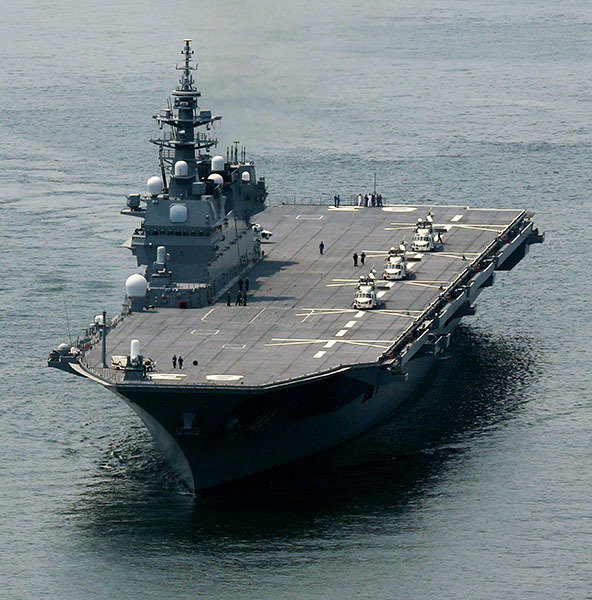 Para acomodar os F-35B, o governo pretende reformar o porta-helicópteros JS Izumo e assim hospedar os novos caças.